Paxtyn Merten filed this request with the Office of the Governor of Nevada of Nevada. · A copy of the bid submitted in response to Amazon's request for proposals for the site of its second headquarters. 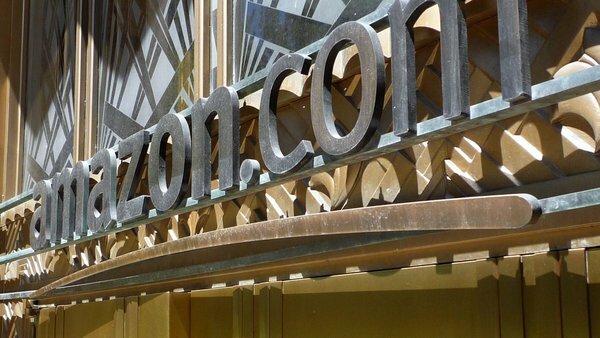 Now that Amazon has announced the locations of its second headquarters, there is no ongoing competition barring the proposal's release. If you have any questions, please feel free to contact me at 775-684-5670.